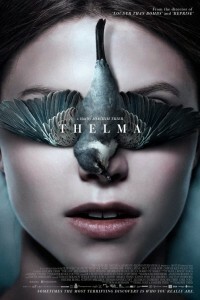 In this supernatural depiction of a Norwegian student who moves to Oslo, Norway to pursue an education, Thelma is met with an alarming self-discovery that could potentially land her in incredibly dangerous scenarios. After experiencing sporadic seizures, Thelma is perplexed by this sudden change in her health as she has never experienced seizures before. What Thelma will soon come to realize is that these violent episodes are in response to the inexplicable superhuman traits she now embodies. In a snowy wood, a little girl stands transfixed by a fawn, while her father takes aim with his rifle. Except, the gun is turned toward the child.